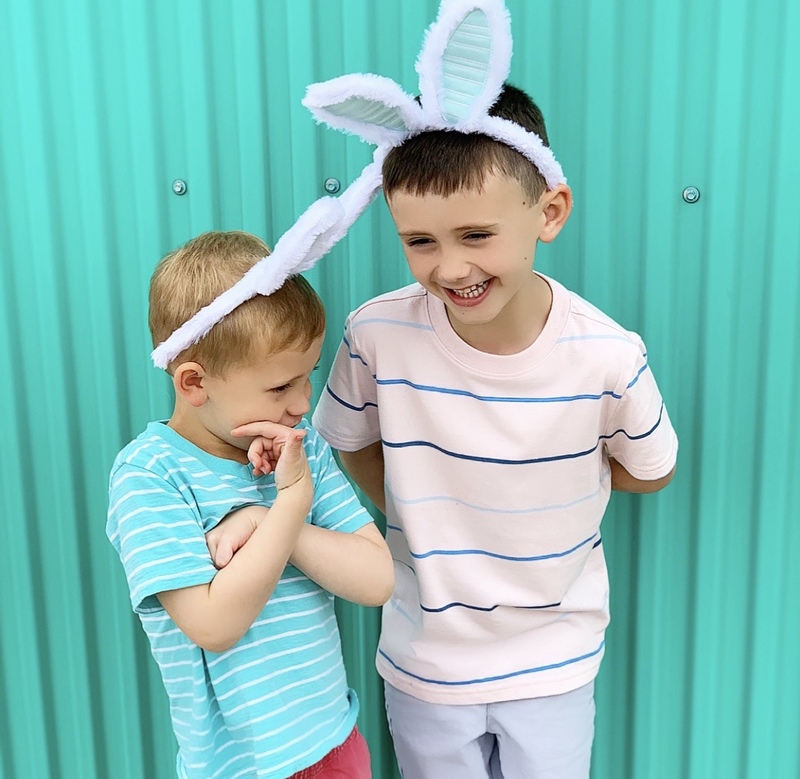 Easter is a week away! Are you ready?! 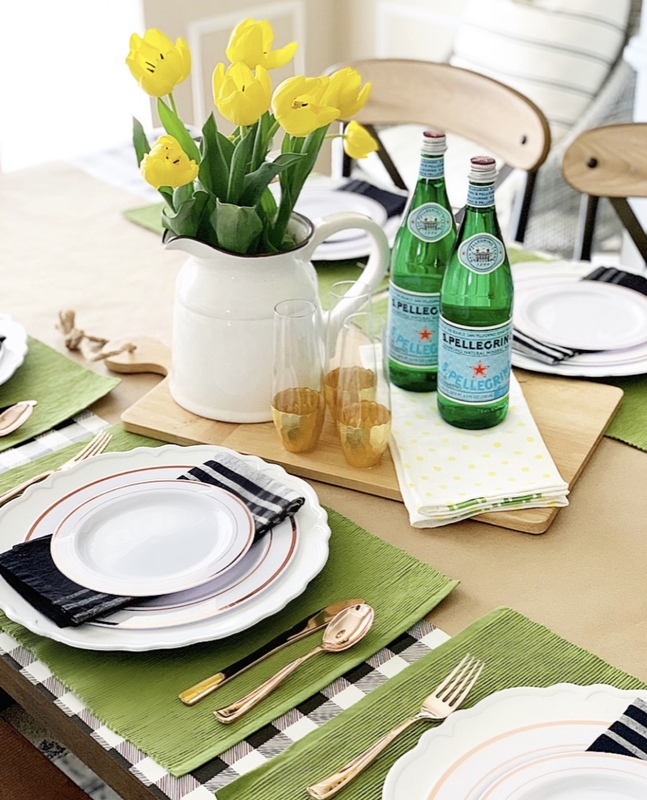 I’ve rounded up some ideas to help you prep and plan! Click each link below to be taken to the full blog post! I put together a super simple table that’s disposable! When I host, I want to spend time with my people, NOT doing dishes! 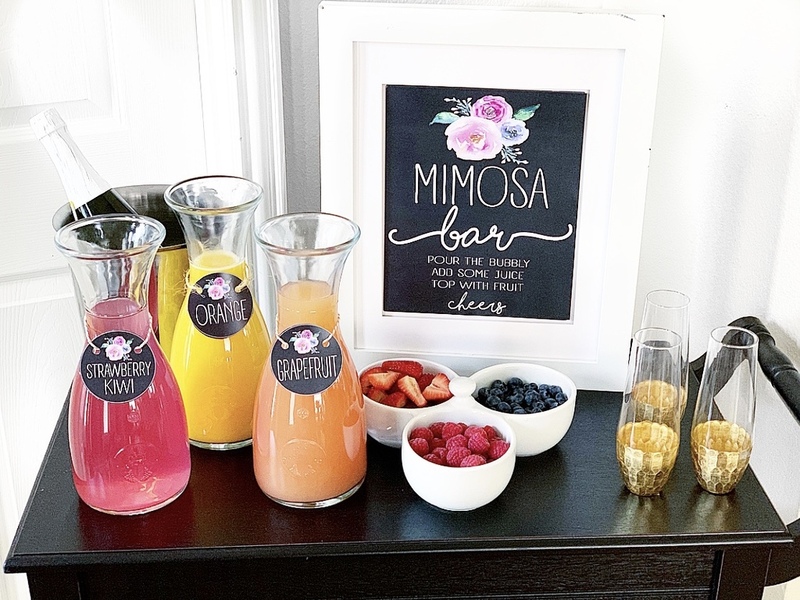 If your Easter brunch includes a little bubbly, this mimosa bar setup would be a fun addition! 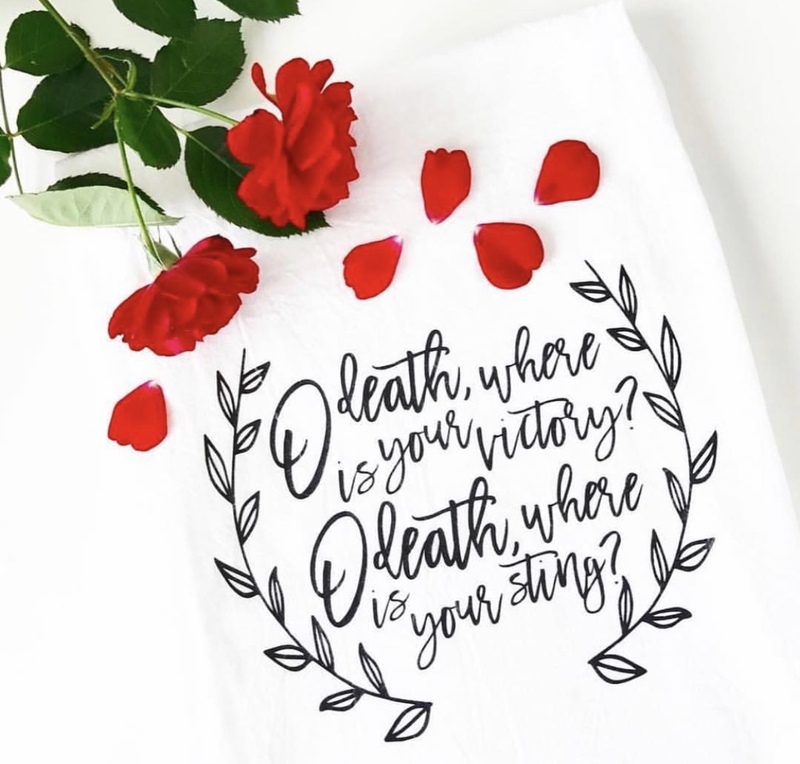 You can find the free printables and easy directions here. 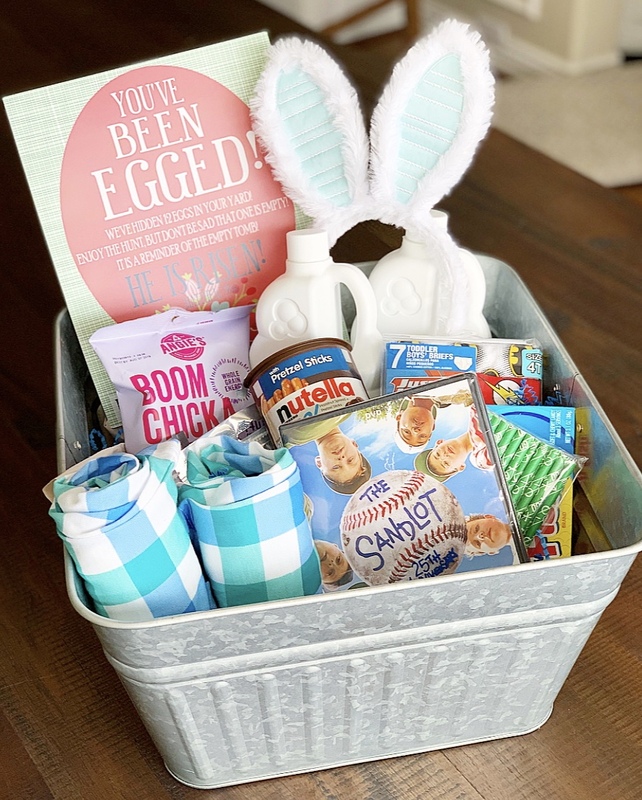 If you do Easter baskets for your kids I put together some super easy and practical ideas! 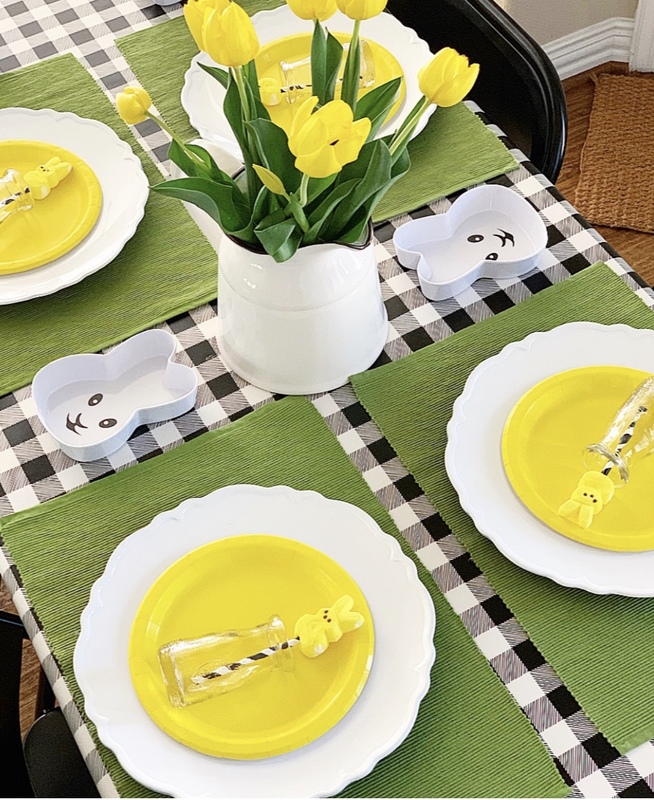 Things they will actually use…and maybe a chocolate bunny or two wouldn’t hurt! This is one of our favorite traditions!! It is SO fun to do if you have kids and a great way to talk to them about the true meaning of the holiday! 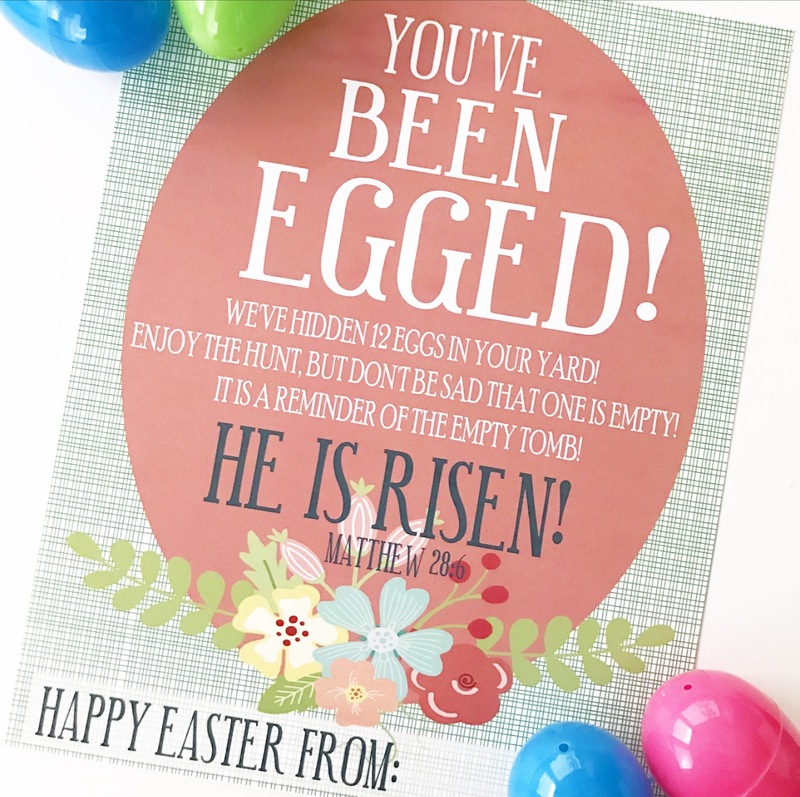 You can find the printable and easy instructions here. 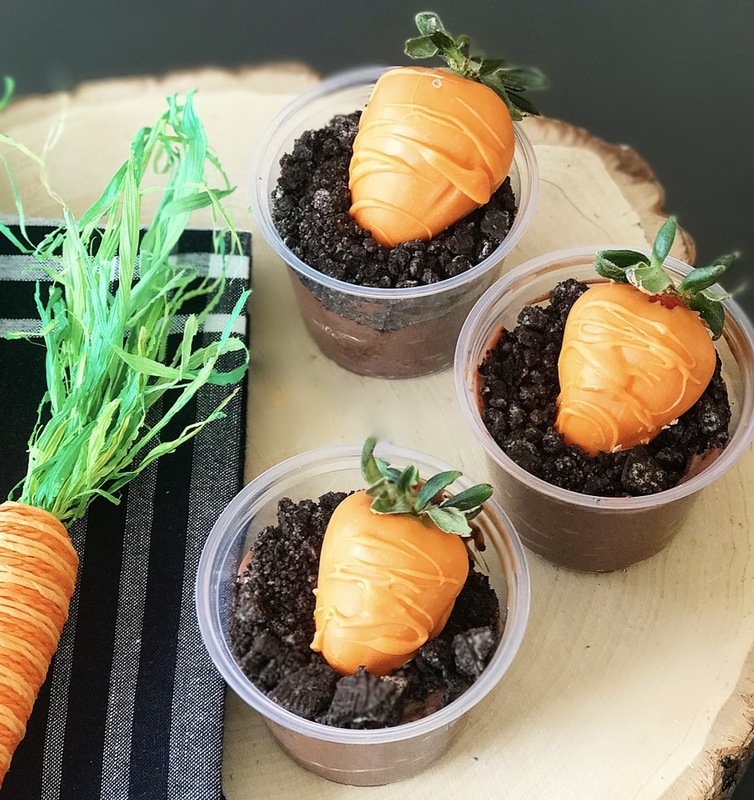 This fun dessert is perfect for Easter and easy enough for your littles to help. 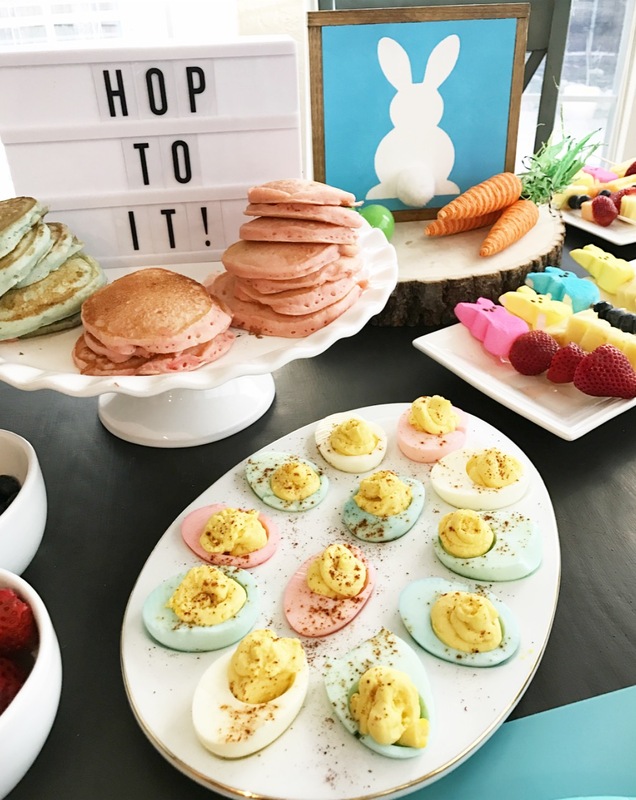 Another tradition of ours is a bunny breakfast! You can find some simple breakfast/brunch ideas here. While all of the festivities are fun, the real reason for Easter is our risen Savior, and there is NOTHING greater than that! I hope you take some time this week to reflect on the cross and the unfailing LOVE of the Father who sent His Son to die for our sins. I can’t think about it without tearing up.